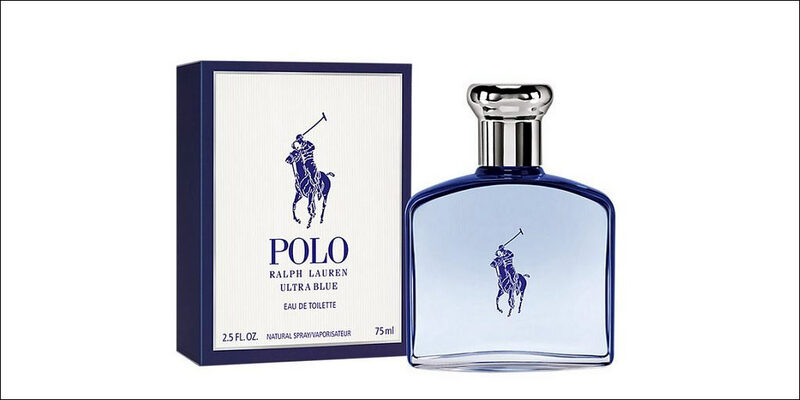 Ralph Lauren is an American fashion designer best known for his popular polo line and other clothing lines, accessories and home décor. 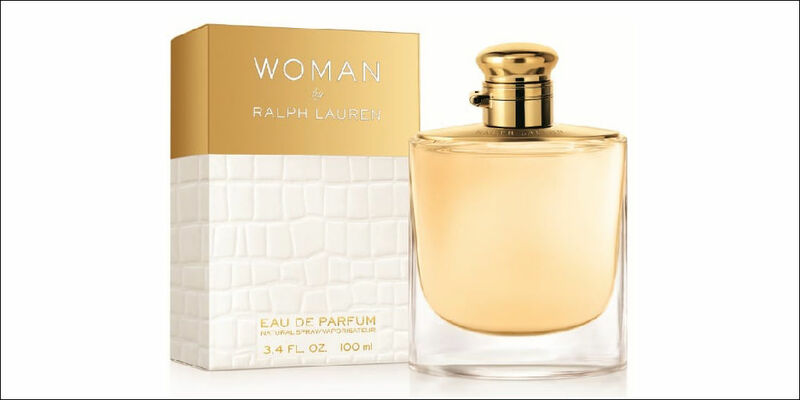 He then expanded the brand to include women’s perfume and men’s aftershave in 1978 that express a strong personality and a luxurious lifestyle in the tradition of the brand. 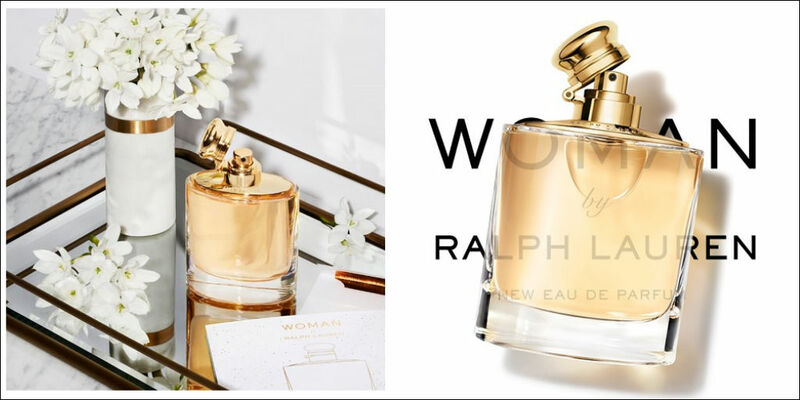 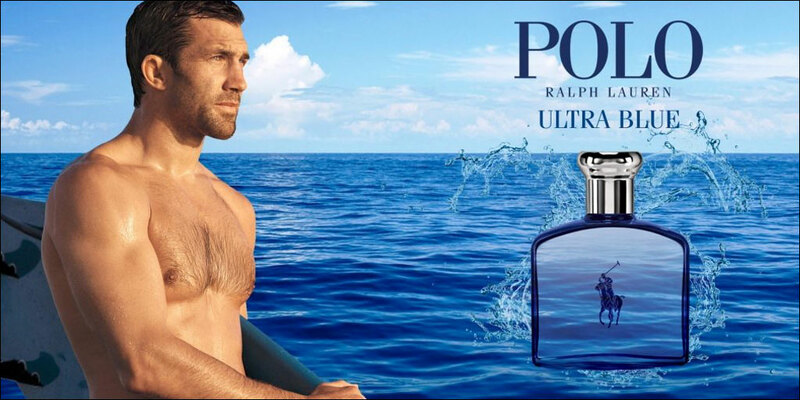 Partnered with L’Oreal, Ralph Lauren are a portfolio of high end fragrances’ for men & women including Polo, Polo Black, Polo Blue, Polo Red, Romance & Ralph. 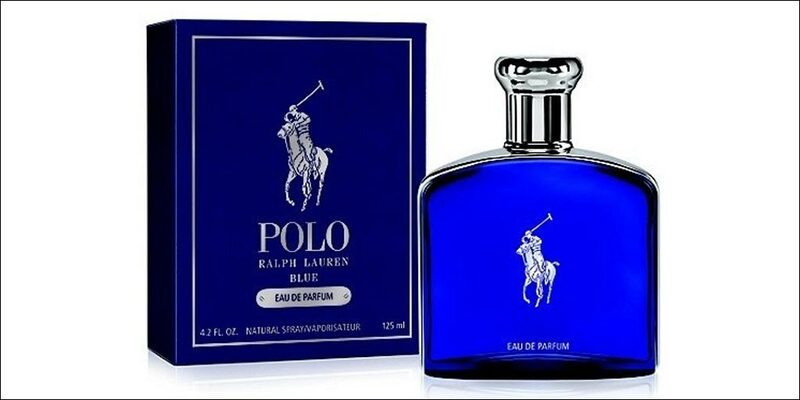 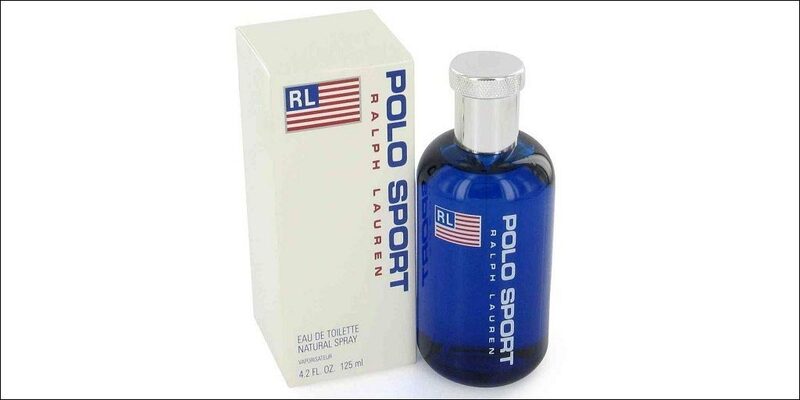 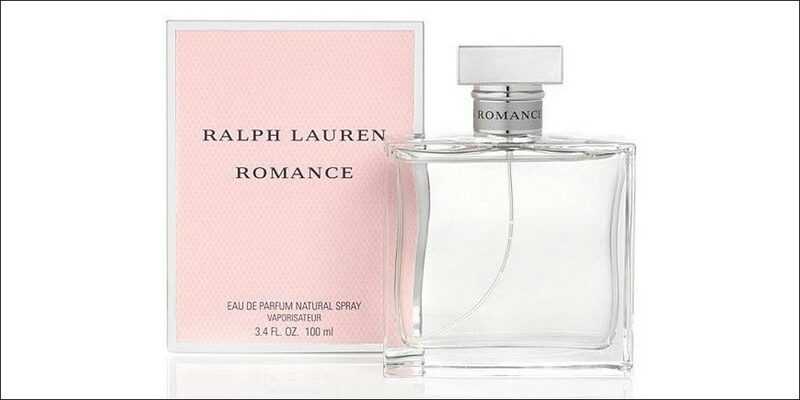 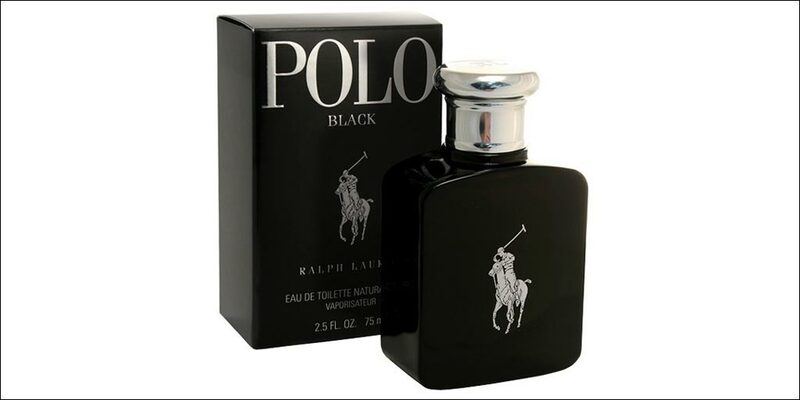 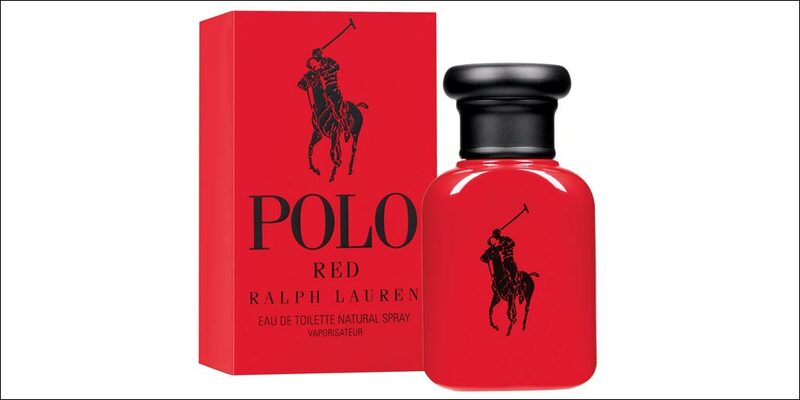 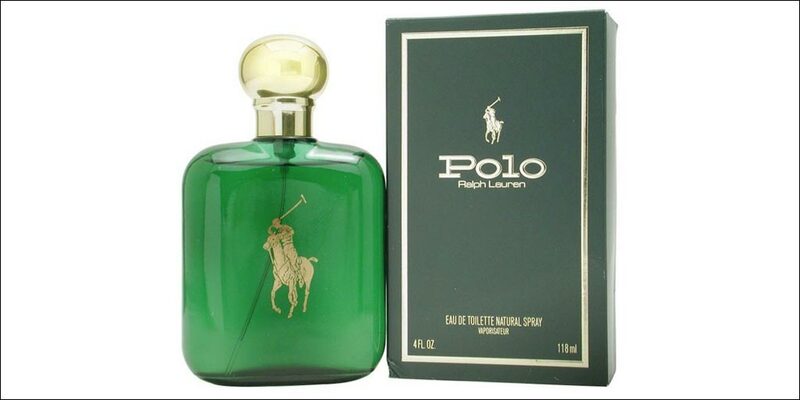 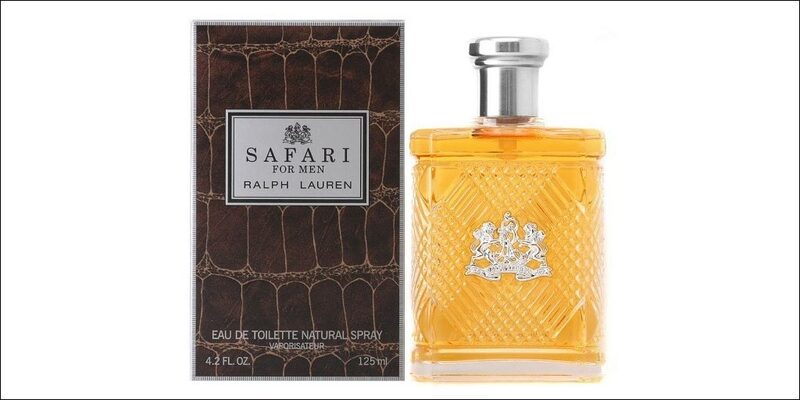 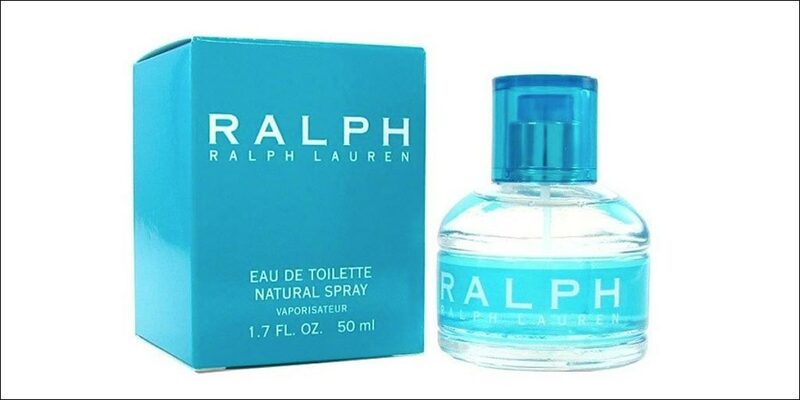 Available to buy online or in-store from Scentstore – an authorised Ralph Lauren UK retailer.